BioShock has a timeless quality. It's possible to create much prettier and more detailed game worlds now, but Rapture's dour, art deco aesthetic has managed to transcend pixel and polygon counts. So it's exciting that publisher 2K is reissuing the game next month. BioShock Collection releases on September 13. 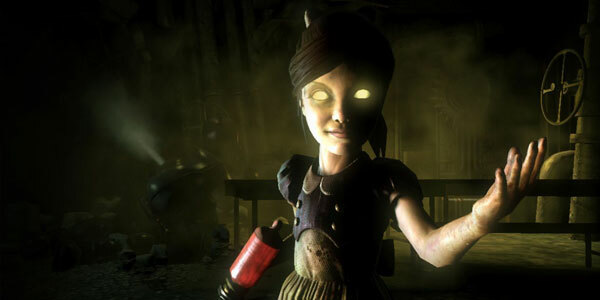 If you own BioShock and its sequel already the improved versions will be yours free of charge. As for BioShock: Infinite, that won't be receiving a reissue on PC, on the basis that it's already up to scratch.